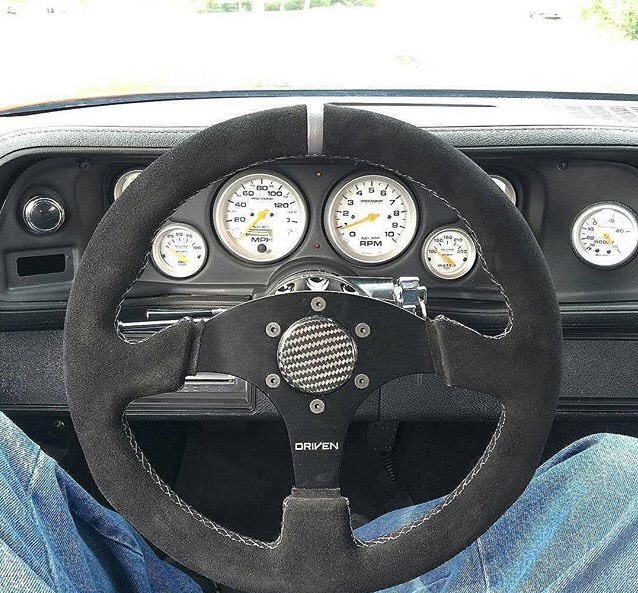 Why be ordinary, when you can be Driven! 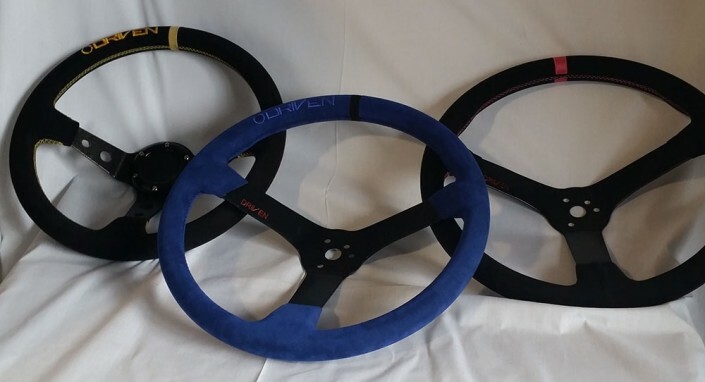 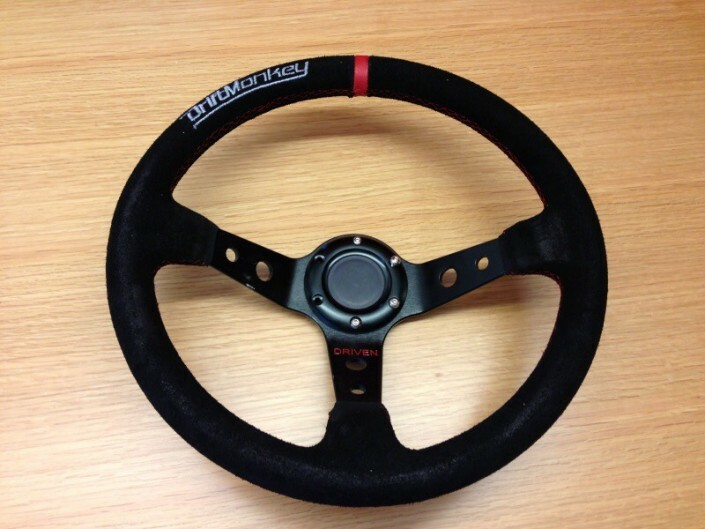 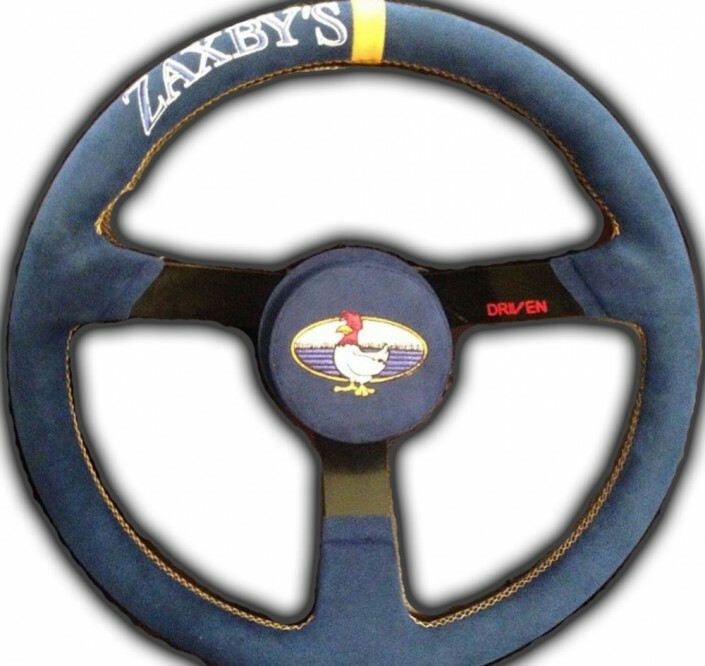 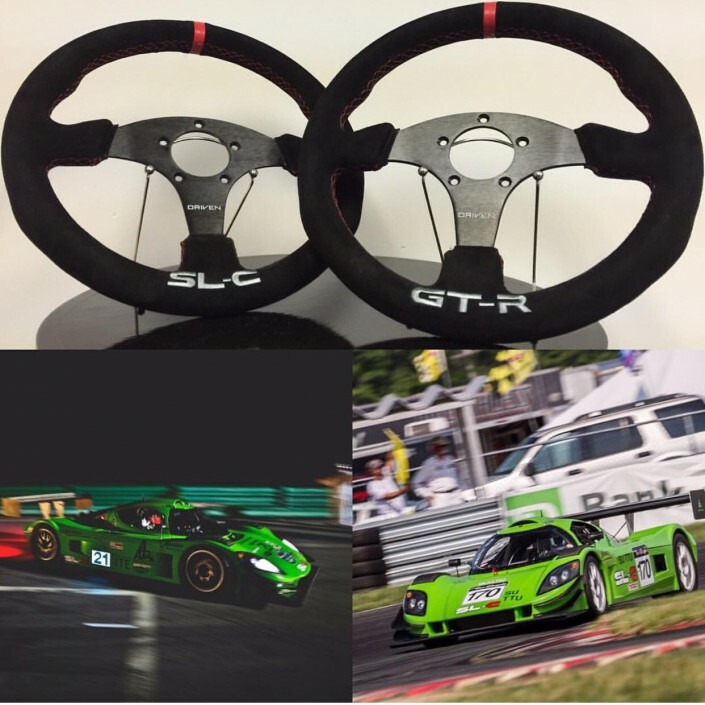 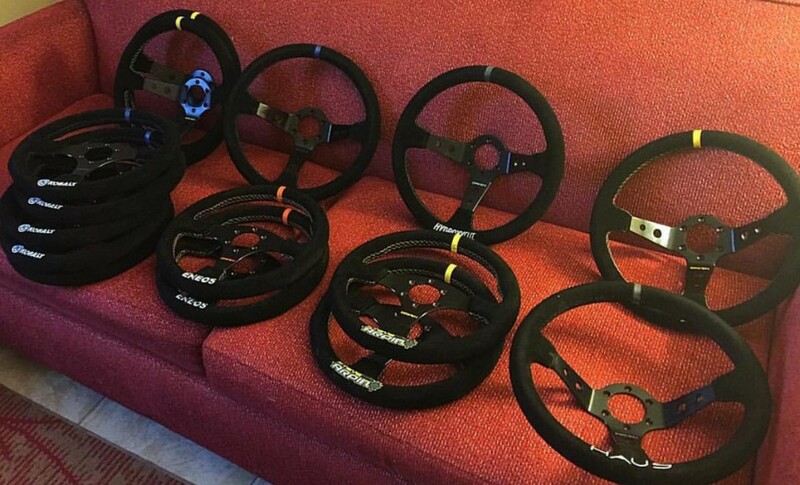 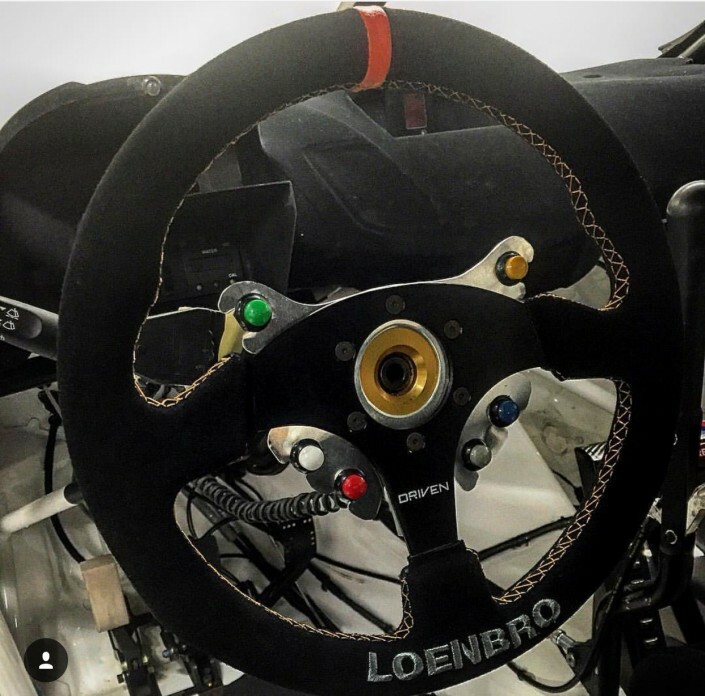 Driven can design / manufacture the perfect custom steering wheel for you as the racer or private OEM for companies. 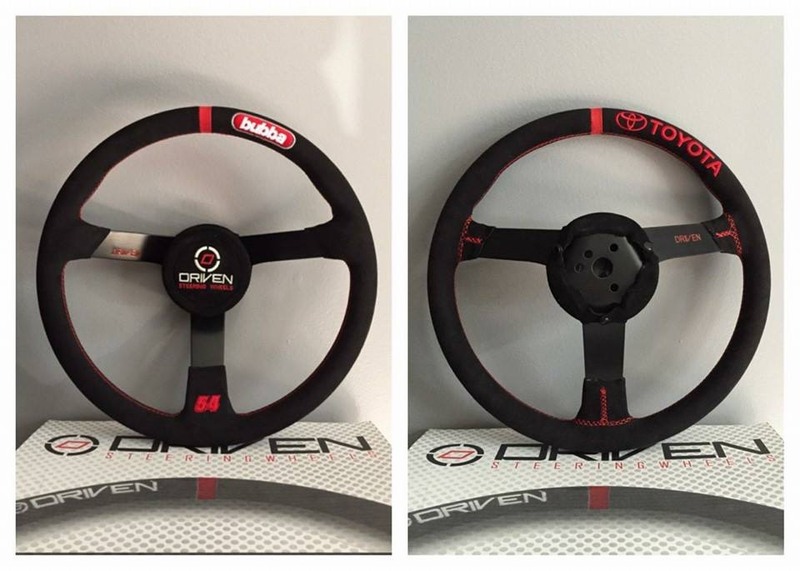 From logo placement, stitching color, grip material, custom laser etching, and more. 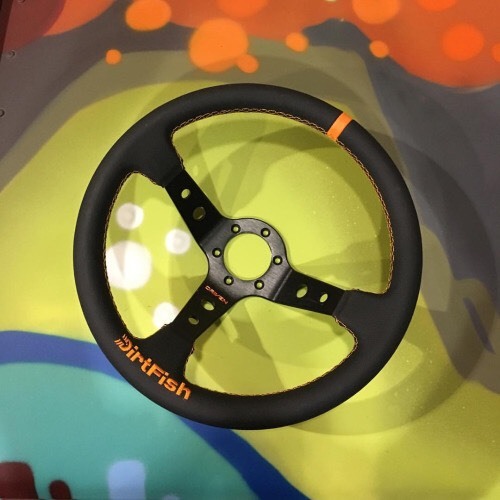 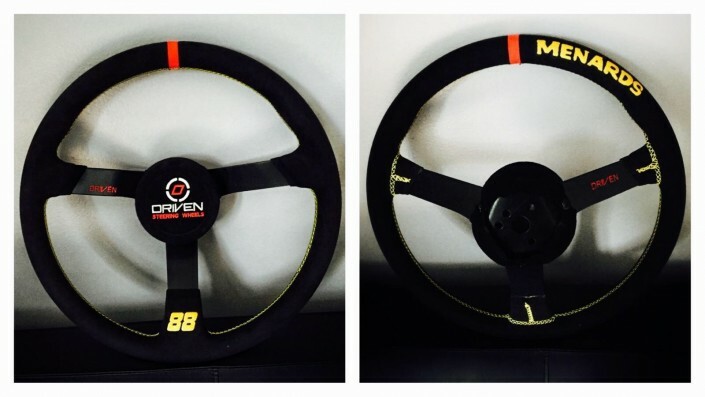 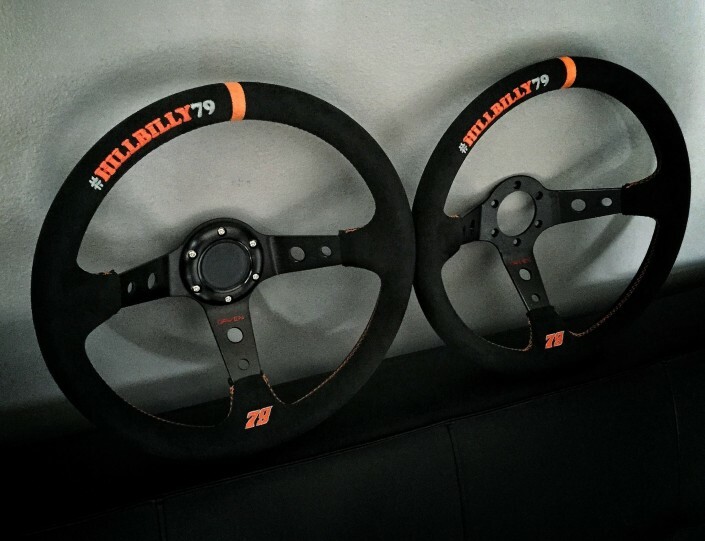 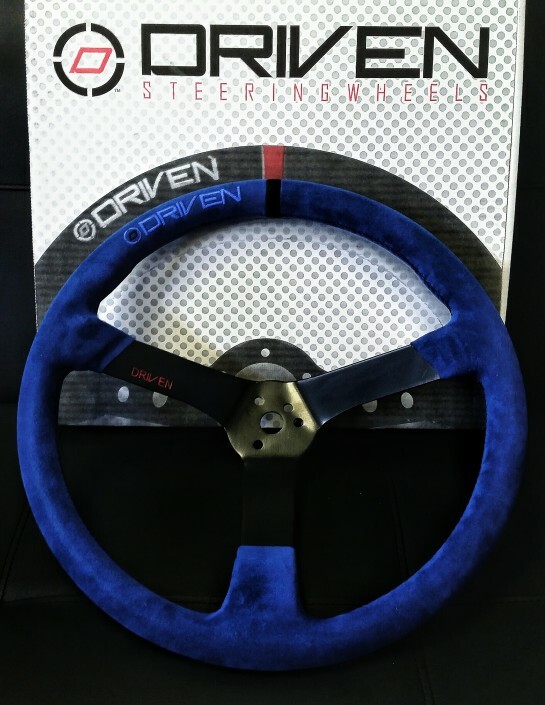 Driven is the first in the “fully custom” steering wheel market. 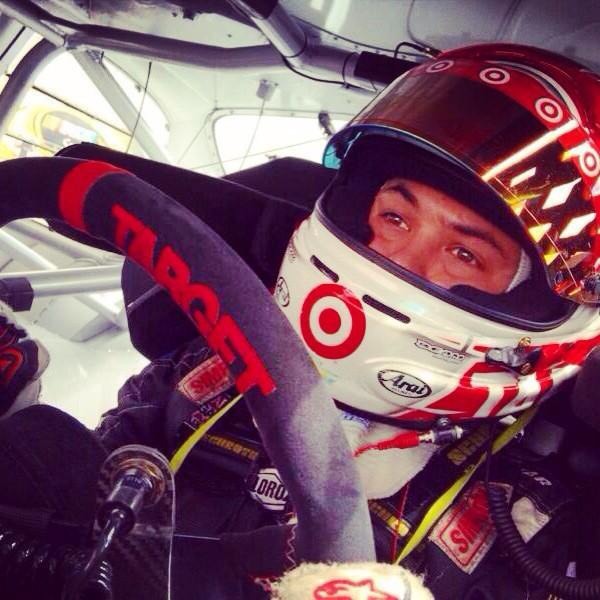 This is the perfect way to get even more exposure for your company, racing sponsors, and more. 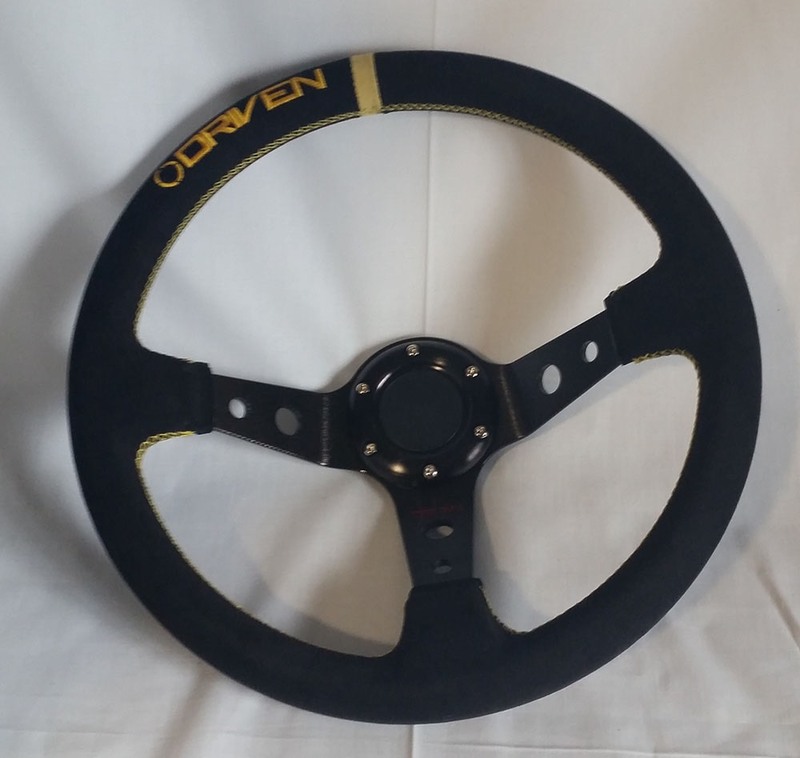 For more information please contact us at sales@drivenracegroup.com.